Why am I sharing this? 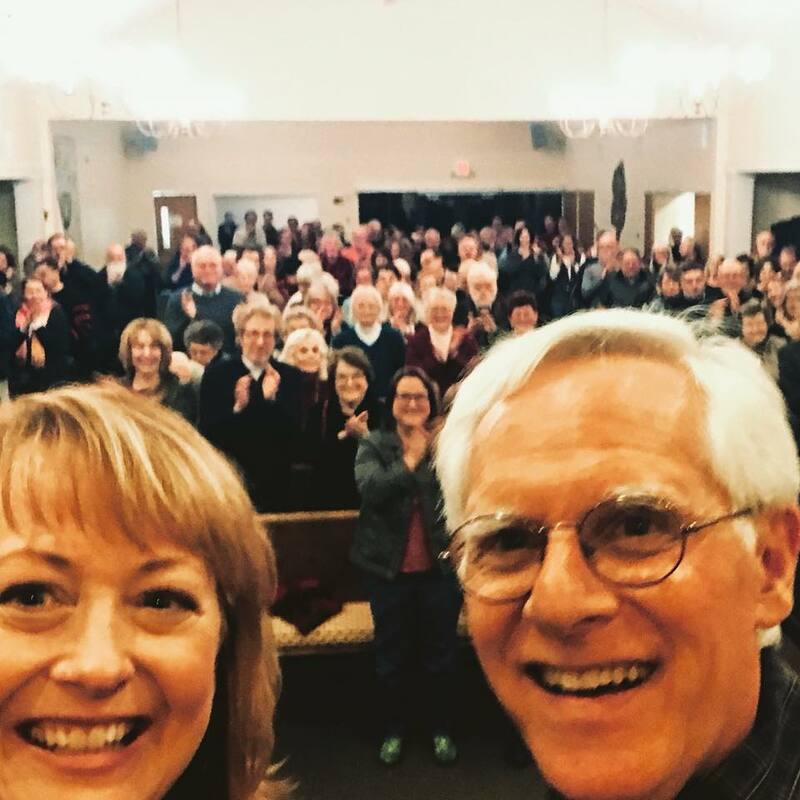 Because I believe this weekend (and Bob’s sermon) offer us all an important lesson: “Don’t Postpone Joy!” Oh, we try not to, but life gets in the way with stress, and work demands, and difficult people. But time is ticking. Days pass that we can never get back. While we may think we have time, none of us know what tomorrow brings. None of us have the luxury to put off anything. Especially JOY! O-Observe. Many times, we opt for anger or resentment over joy. But if we would observe the situation a little closer, we may choose differently. The next time someone says something that makes you mad, ask yourself: “was it out of malice or ignorance?” If malice, then walk away (and protect your joy). If simple ignorance, then laugh at the mistake, correct them if necessary, and go on your way. Either way, you choose joy. W-Wallow in gratitude. No matter where you find yourself in life, there are things for which we should be grateful—even if it’s just opening our eyes in the morning. Focus on the things that are good in your life. Think about the things that bring you joy. That’s all that matters. Everything else is rubbish. If you are looking for a great read with heart-warming stories to help you stay in a place of joy, please check out Rabbi Bob Alper’s book, “Thanks I Needed That!” It’s truly a work of the heart.